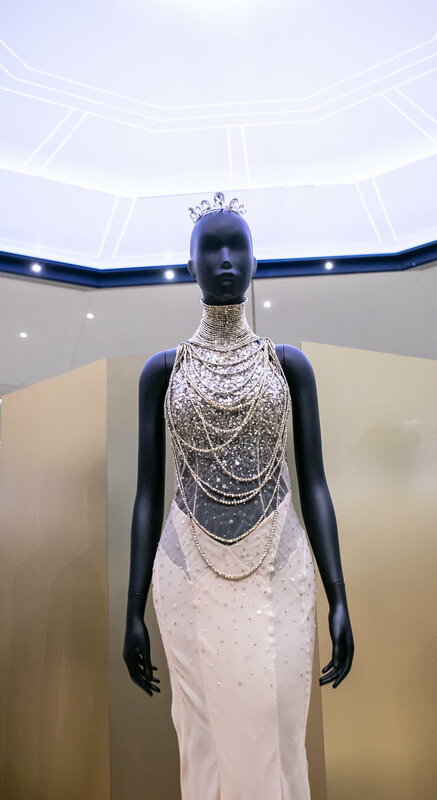 Only the V&A can bring a static exhibition to life. 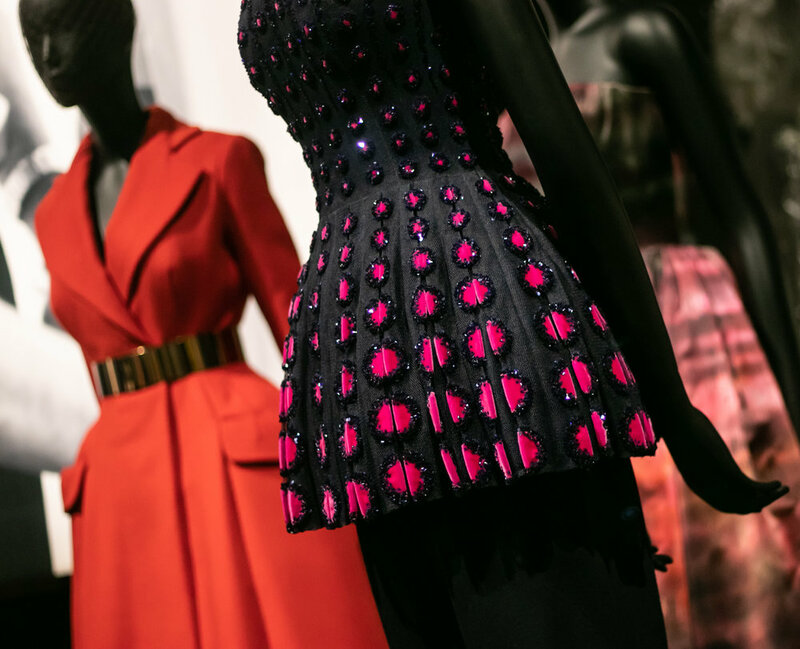 I forgot I was looking at clothes on a mannequin and was immersed and transported inside the magic of Dior. 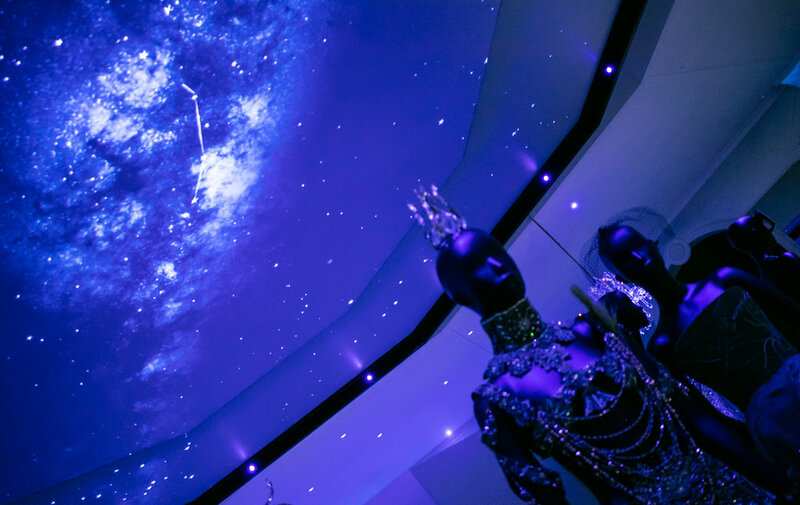 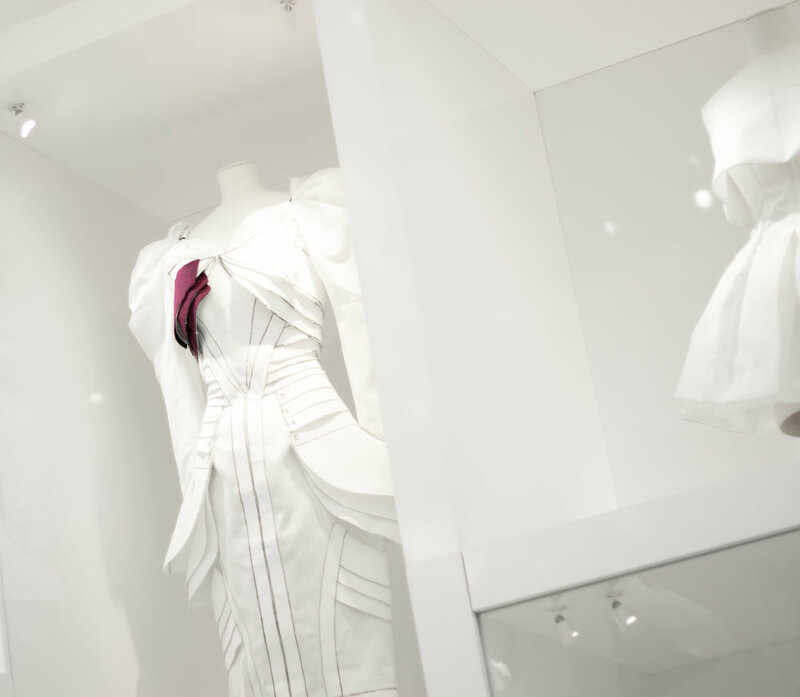 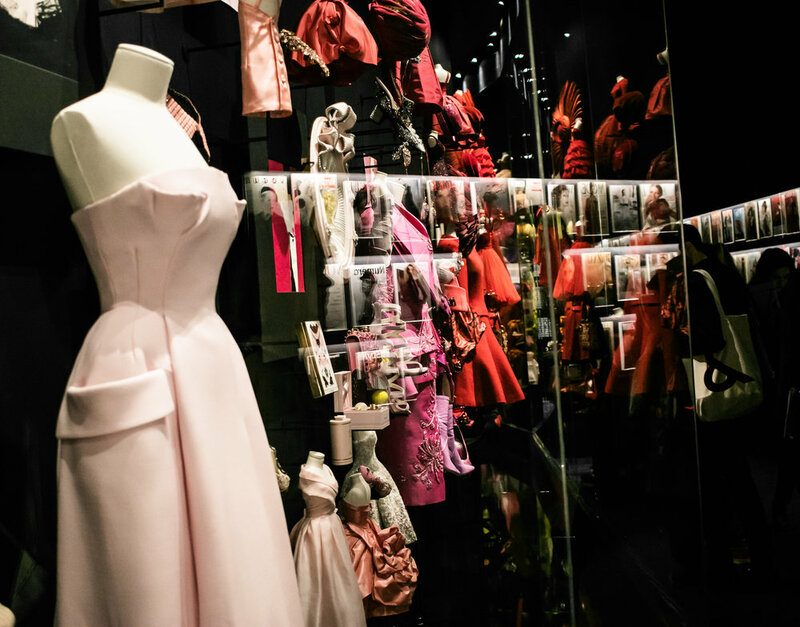 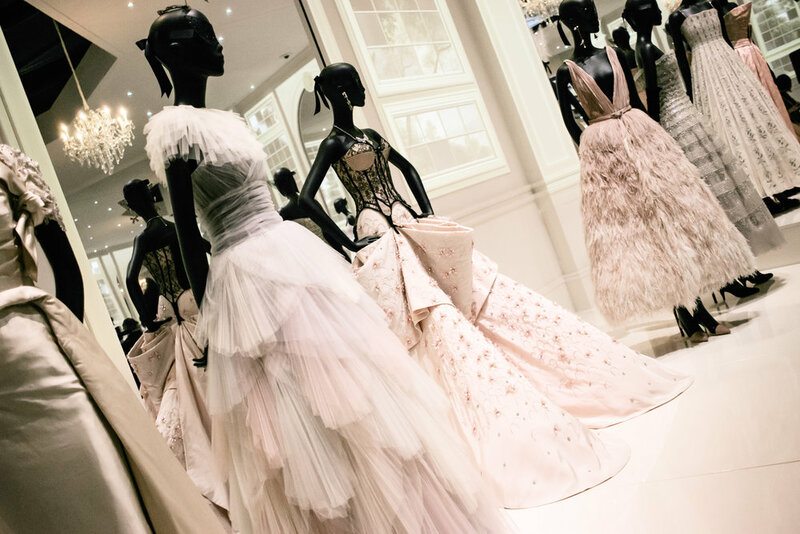 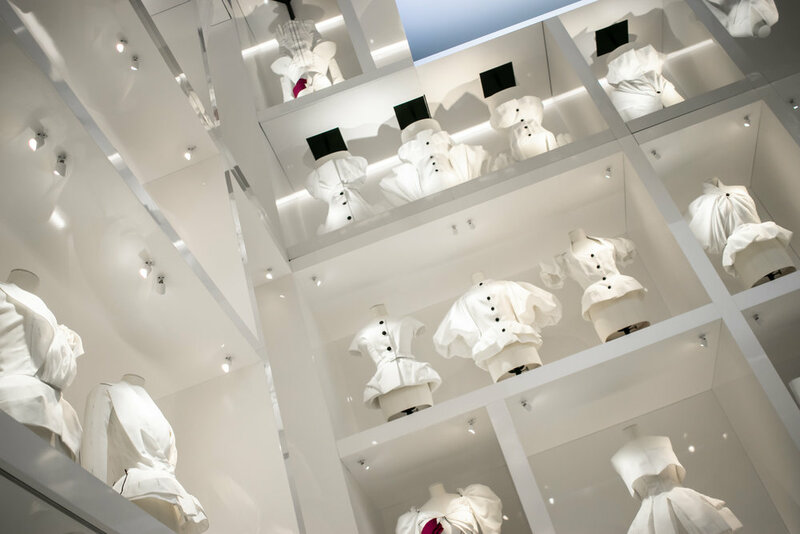 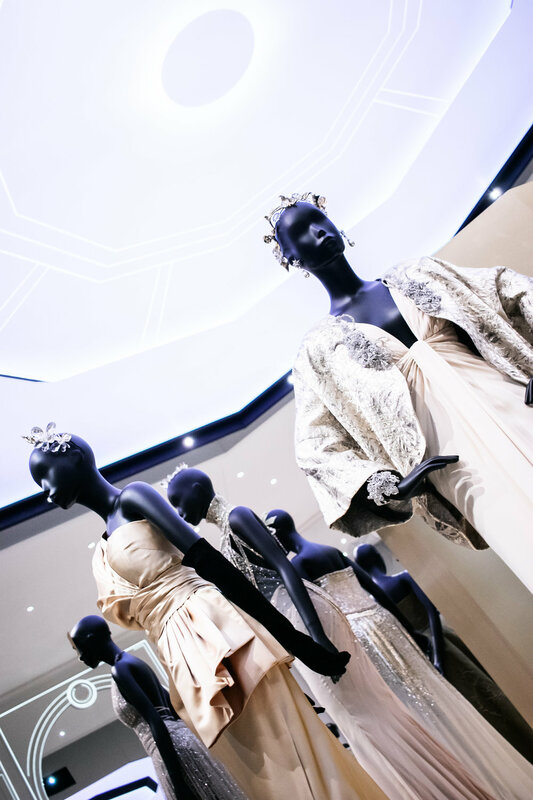 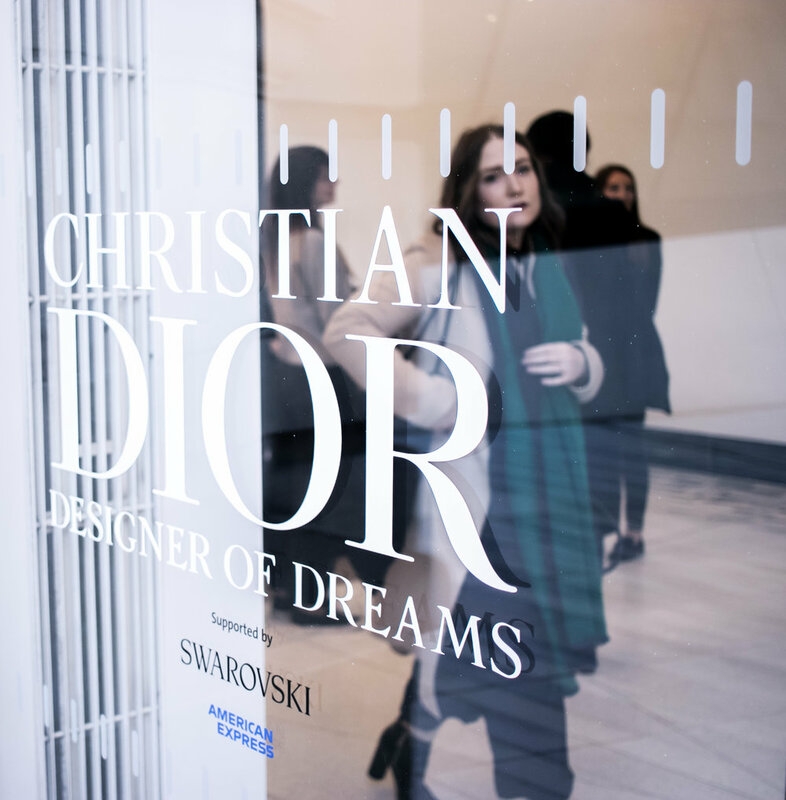 The Christian Dior designer of dreams exhibition will be open 2nd February 2019.